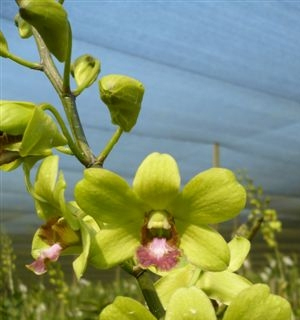 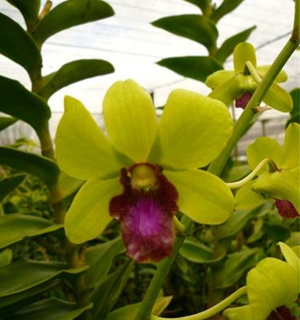 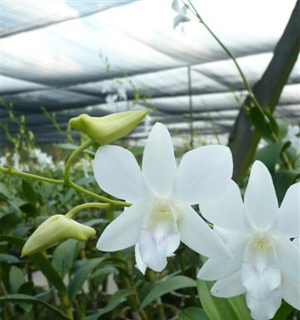 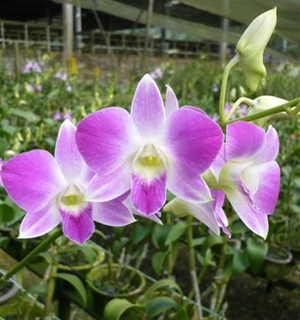 Our Malaysian orchids are flown in weekly on a direct flight. 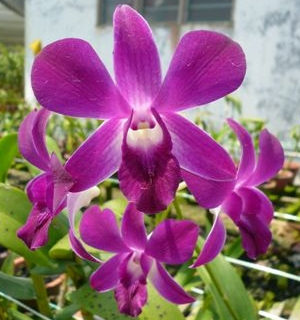 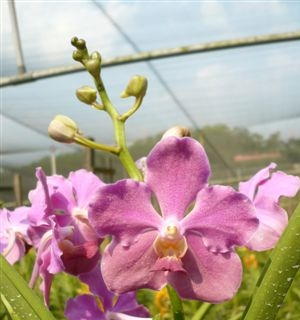 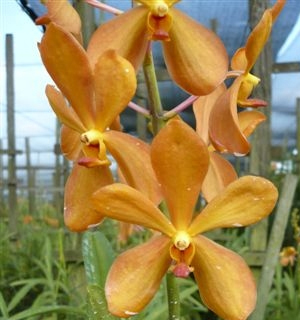 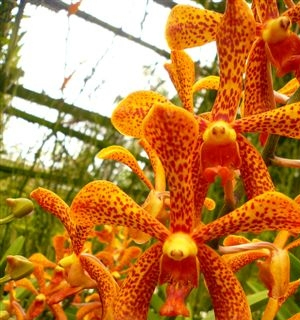 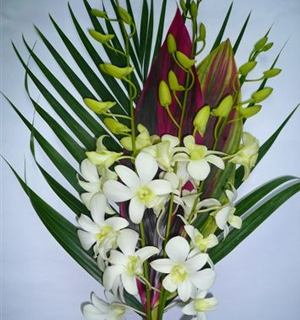 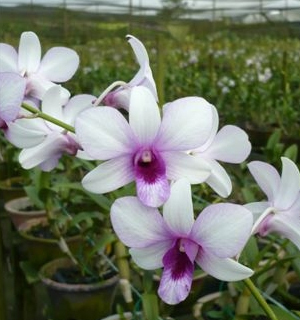 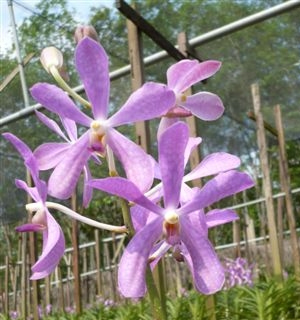 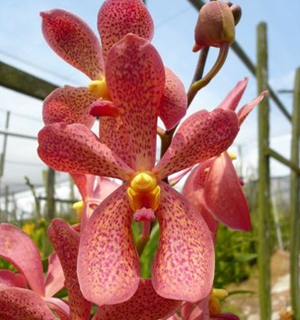 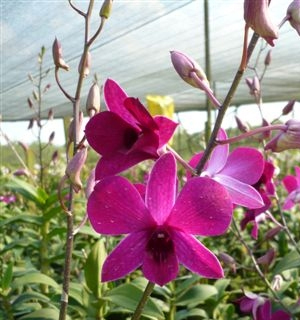 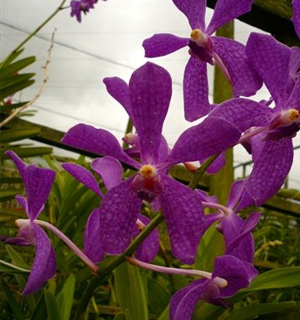 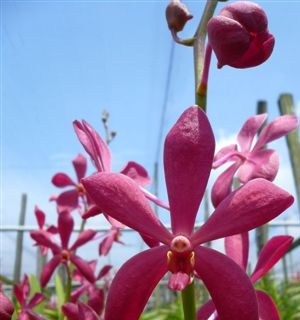 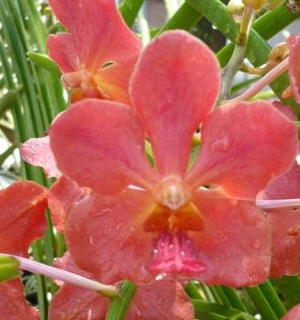 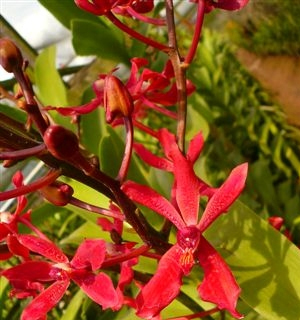 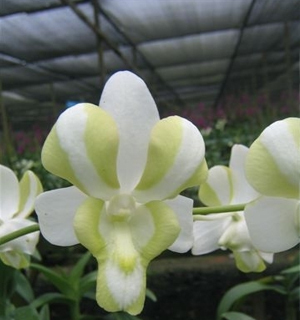 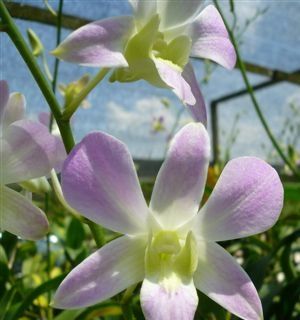 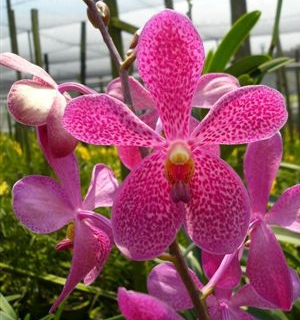 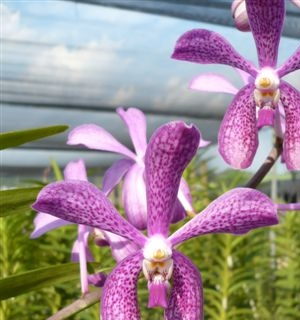 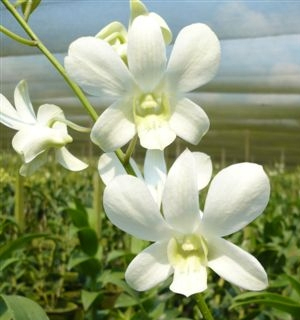 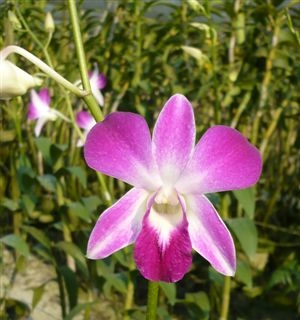 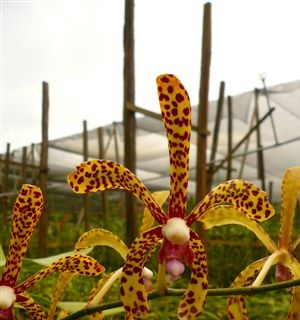 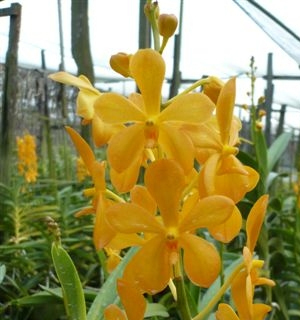 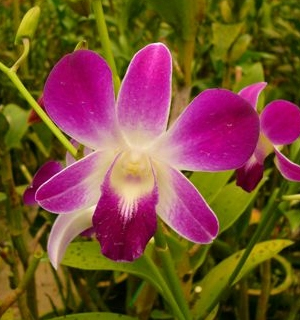 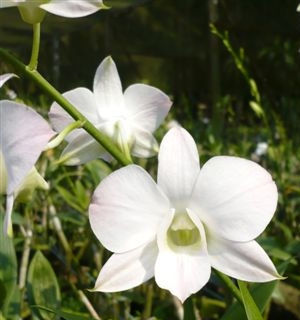 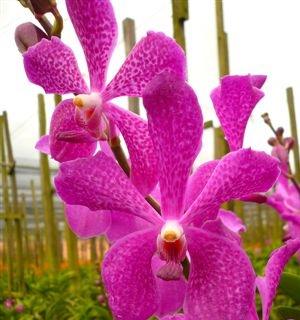 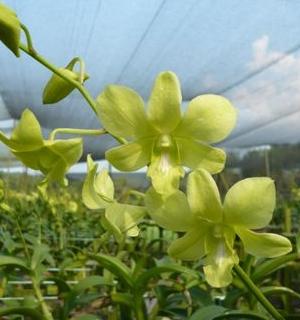 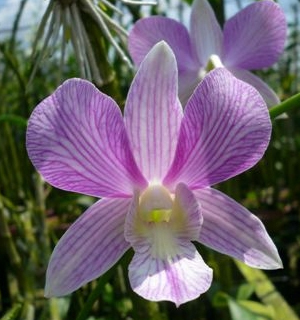 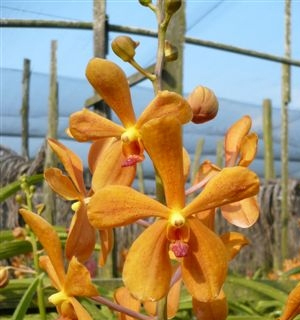 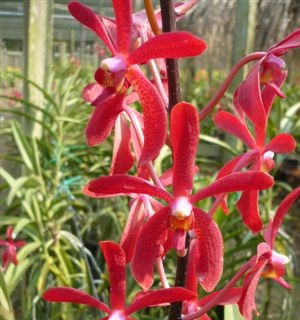 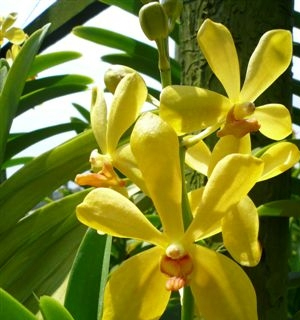 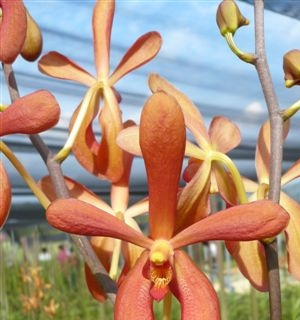 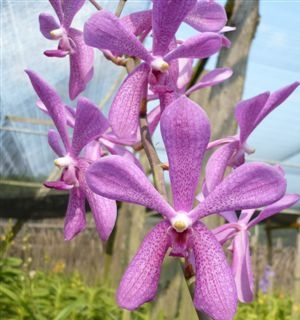 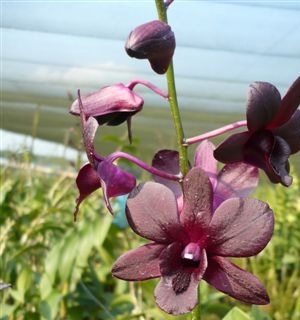 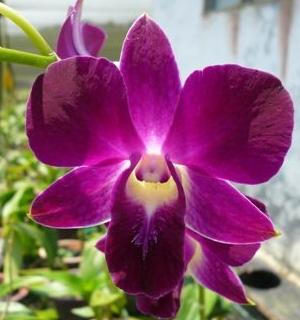 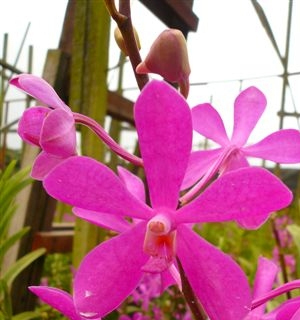 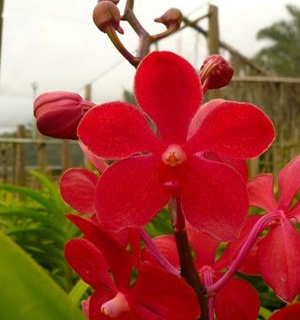 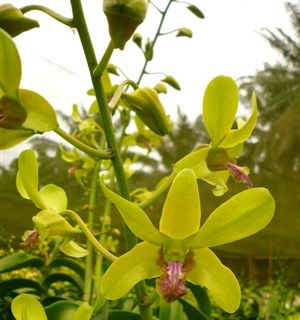 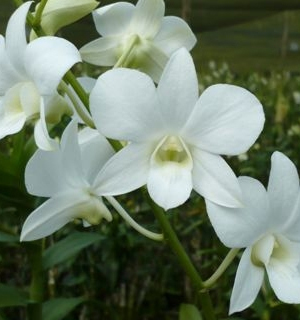 Malaysian orchids have longer stems and sprays than their Thailand counterparts. 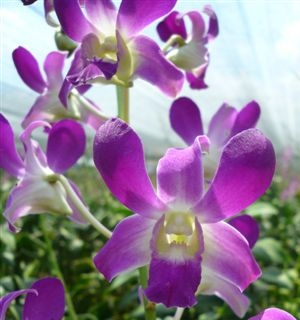 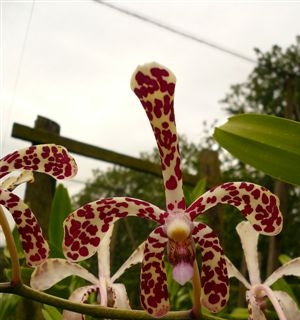 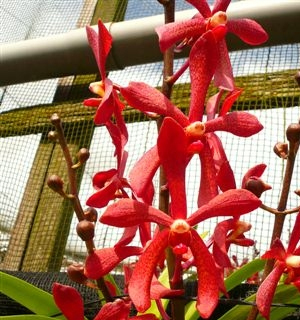 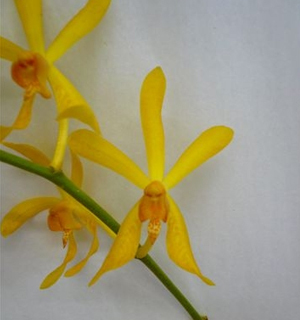 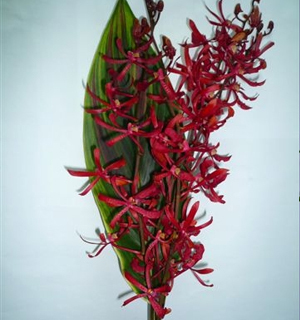 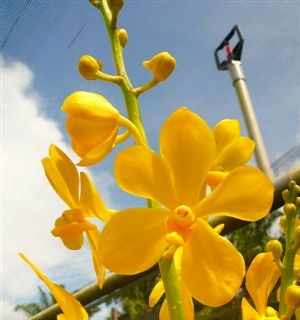 Their lengths can reach up to 30 inches (75cm) on dendrobiums and up to 32 inches (80cm) on Giant hybrid oncidiums. 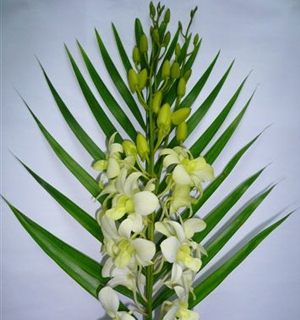 The blooms tend to be heavier and heartier thus extending their shelf life. 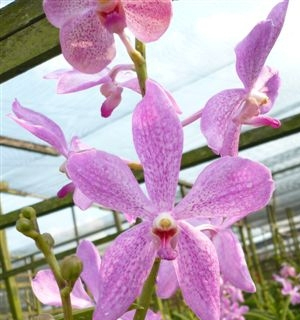 The slightly higher price is well spent on these premium orchids. 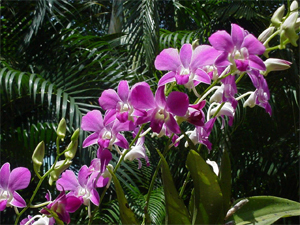 Orchids are a large and diverse family of plants. 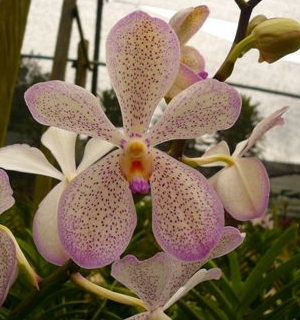 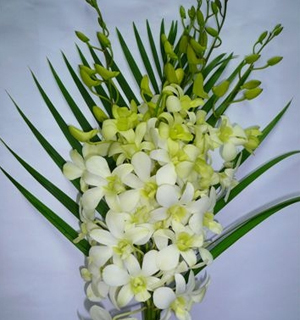 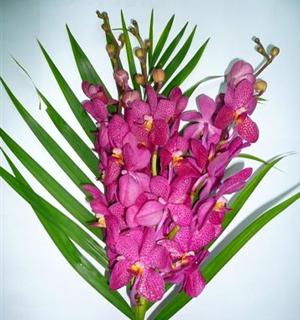 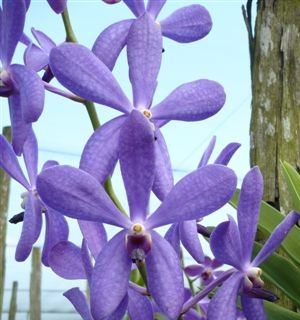 Orchids or Orchidaceae are in the family of monocot flowering plants in the super order Lilflorae. 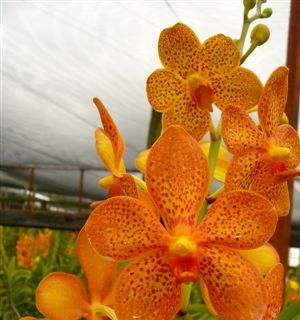 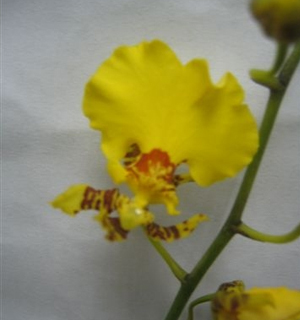 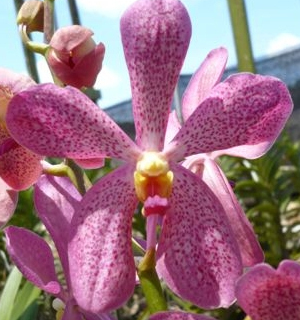 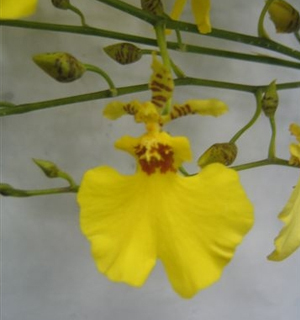 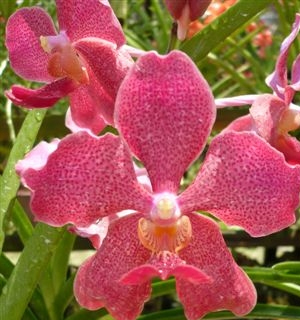 Orchids bloom in a large range of color and forms (view some examples below). 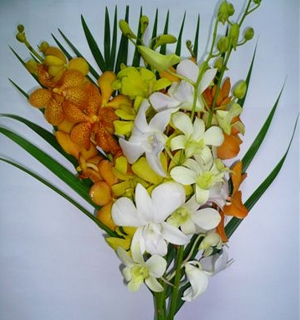 Below are some examples of bouquets from Malaysia. 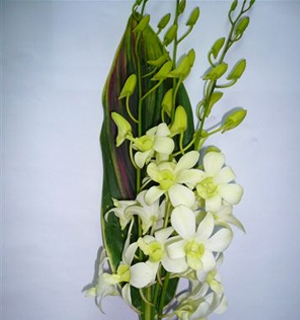 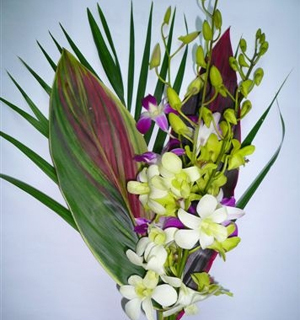 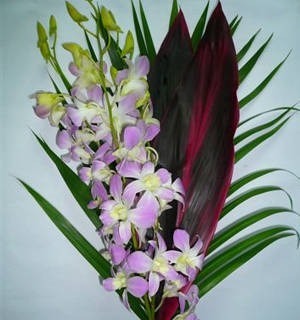 Please note that you may substitute any Orchid variety in the bouquets.